For many teachers and children alike, Ancient Sumer will be completely new. 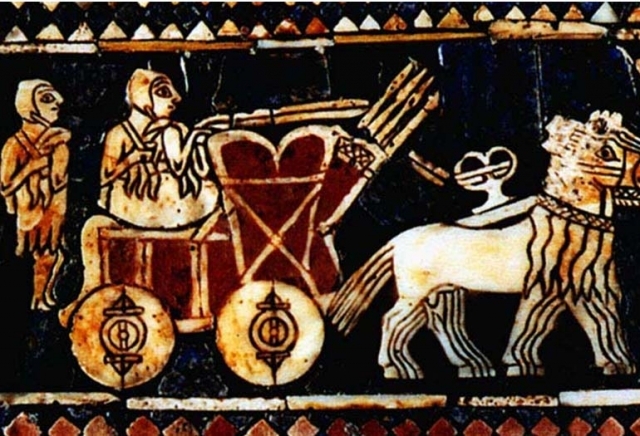 Although Sumer has always been an option for teaching about Early Civilisations, the fame of Ancient Egypt, as well as being a tried-and-tested topic, has meant that Sumer has perhaps been overlooked. There is little danger of failing to capture children's imaginations, however.